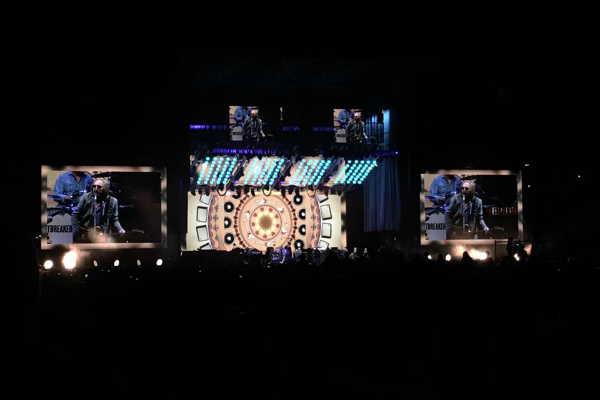 Last weekend we went to the Tom Petty & the Heartbreakers concert in Seattle and it was amazing! Tom Petty was my bucket list concert and it was just as wonderful as I imagined it would be. It was their 40th anniversary tour and he still sounds just the same. He played most of my favorites and I had no voice the next day from singing at the top of my lungs. The Lumineers were the opening act and they were great too. We had such a fun time at the concert and both agreed it was the highlight of our trip. A couple weeks ago we finally got a new roof put on the patio cover. Honestly, it’s needed to be at least repaired since I moved in over six years ago. Of course I didn’t take care of it, so it got worse and needed to be replaced completely. 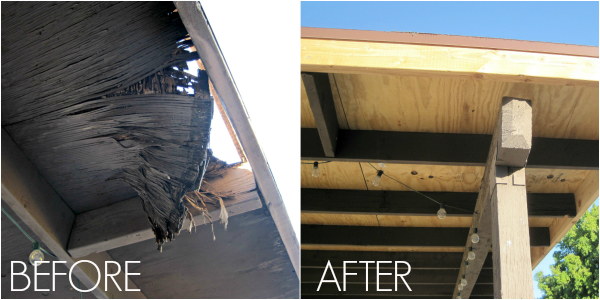 You can see the rotting plywood in the before picture. Yeah, it was bad. But now it’s new and looks amazing. We need to paint all of the wood still and will probably work on it this weekend. 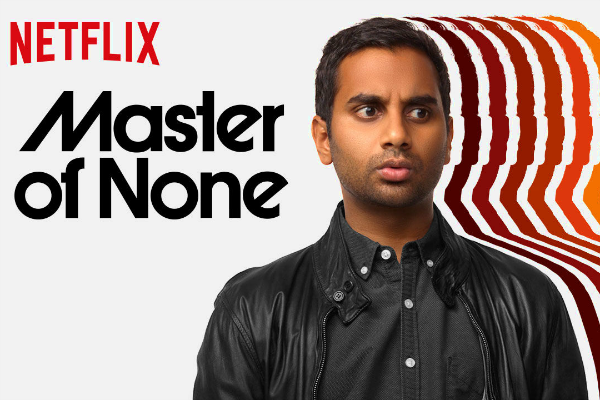 Adam and I finished binge watching Master of None on Netflix recently and both really liked it. I liked it way more than I thought I would and I thought it was pretty perceptive about relationships and being in your 30s today. The episode about moving in together was almost too real. I love that Aziz’s real parents play his parents on the show. His dad is hilarious and definitely one of my favorite characters. Do you guys use Ebates? If not, you need to sign up. We just bought an exercise bike (more details in a future post) and I got $36 cash back just for using their link! 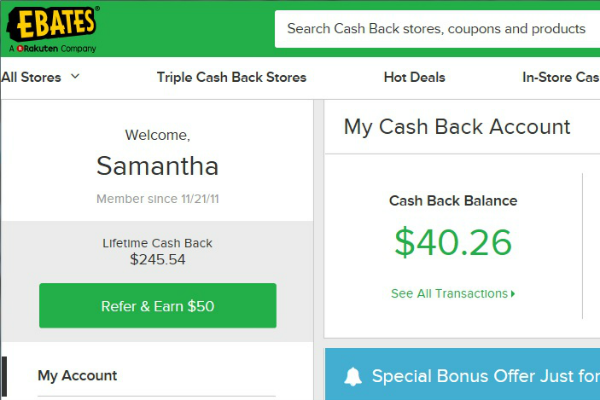 I’m not great about remembering to use it for all of my online purchases, but I still have a lifetime cash back of $245. $245 for basically doing nothing extra! If you don’t already have an account, you can use this link to get $10 extra after your first purchase. To be completely upfront, I’ll get $5 as a referral credit if you use that link and a $40 bonus if two people do. 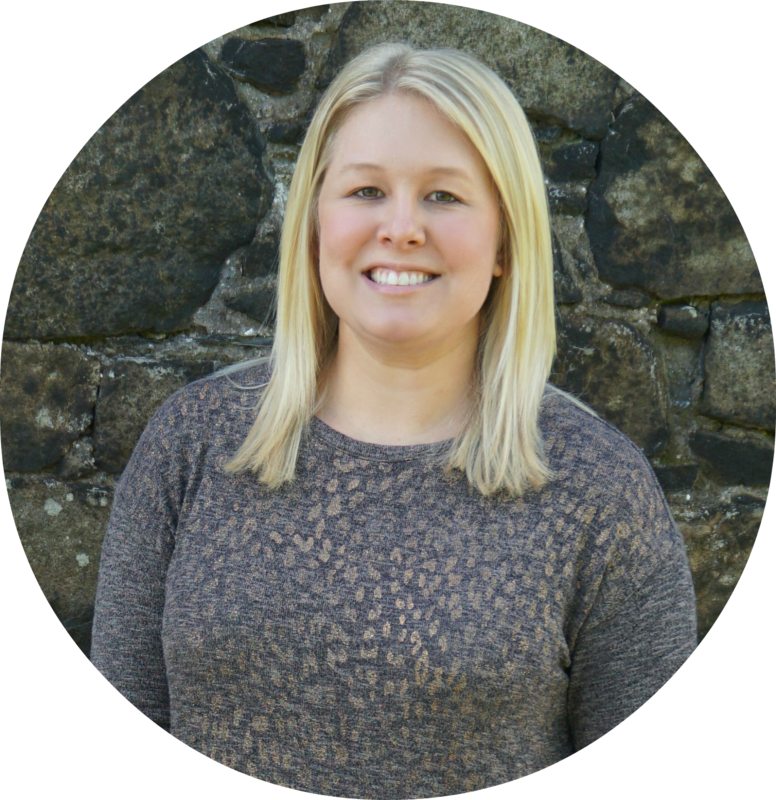 However, I wouldn’t mention the site if I didn’t really love using it myself. I know this is kind of a weird one, but Adam and I are currently obsessed with candied nuts. It all started about a month ago when I decided to stop buying candy from the vending machine at work. I try not to eat too much candy in general, but man, once 2:00 hits at work, I’m ready for something sweet to get me through the rest of the day. So the next time I was at the grocery store I bought a jar of praline pecans. I know they’re covered in sugar so they aren’t healthy, but I feel better about eating them than a Twix bar. 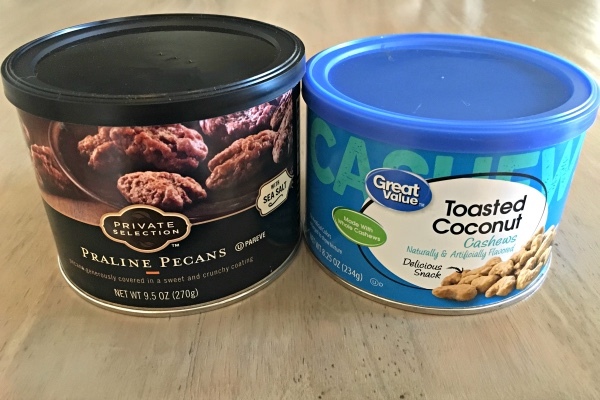 Anyway, we’ve been trying a bunch of different types and brands, but our favorites are the Praline Pecans from Fry’s (aka Kroger) and Toasted Coconut Cashews from Wal-Mart (Great Value brand). I bring a little baggie of them to work with me every day and I haven’t hit the vending machine since. Any plans for the weekend? We’re still catching up from being gone last weekend and we’re having friends over on Sunday for tacos and margaritas, so we’ll be busy cleaning and prepping for that. Love your favorites! I signed up for Ebates but haven't tried it yet. This is inspiring me to give it a shot! I'm with you on the roof thing! We had a tree fall on our roof about 6 weeks ago and we are STILL trying to get insurance worked out to get it fixed. The new roof looks great! My husband and I love master of none! 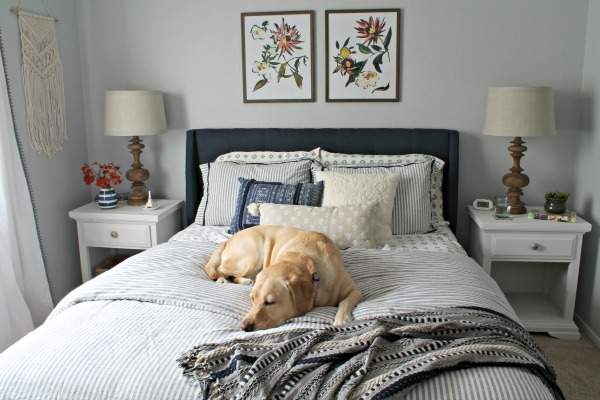 oooo I love this idea for a post!! I wanna try those nuts haha yummy! Candied nuts are addictive .I also like ebates .Thoug I am catching up on reducing my online binge shopping !Loved readsing this. I love the new deck roof. I have not tried ebates yet, but I plan to sign up this weekend because I am seeing so many people using it. My husband loved those nuts. Tom Petty sounds fun! I'd love to see him in concert! The new roof looks great. Not "fun" to spend money on that kind of stuff, but so worth it. I signed up for ebates and ALWAYS forget to use it. I need to remember!